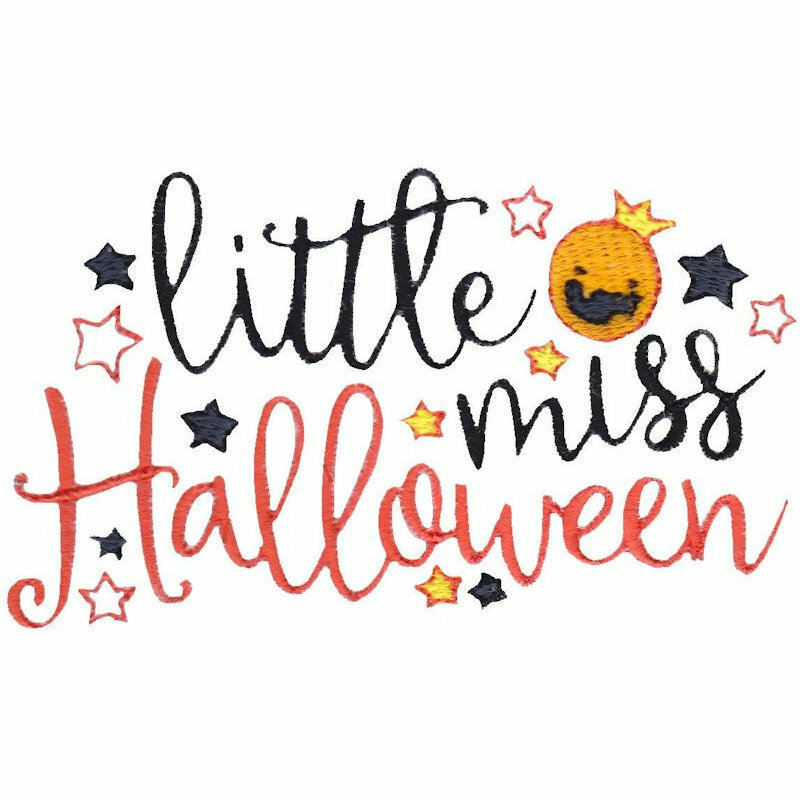 Halloween Sentiments Three 6 - 2 Sizes! This Halloween embroidery design will look adorable on all sorts of projects, from t-shirts to treat bags. This design includes both a 4x4 and 5x7 hoop size. Halloween Sentiments Three Set, 12 Designs - 2 Sizes! Birds N Bugs Applique 6 - 3 Sizes! Angels Applique Set, 10 - 2 Sizes! "Hoppy" Easter Applique - 2 Sizes! This design is also available in a larger set. Just click on the "Halloween Sentiments Three Set, 12 Designs - 2 Sizes!" link in the "You might also like" section for more information.